When you hear the phrase “root canal,” do you cringe? You’re not alone. Although many associate pain with root canals, they are necessary and actually save natural teeth when the only other option would be tooth extraction, which is generally used only as a last resort. At Southridge Dental, Dr. Tandon and our team perform root canals with expertise and a gentle touch so that you can be as comfortable as possible. Root canal therapy, or more commonly called a root canal, is the name of a dental procedure in which the innermost layer of the tooth, called the pulp, is removed. The pulp houses the nerves of the tooth, and when they communicate pain to your brain, it can be debilitating—hence the bad association. That’s one reason that this procedure exists. While experiencing this pain, some may be tempted to think that extracting the tooth might be preferable. However, it is almost always better to save a tooth through root canal therapy than to extract it. Why? As advanced as tooth replacement is nowadays, it still cannot compare to the natural tooth. Tooth decay has penetrated to the pulp. Your tooth has suffered an injury and damage has reached the pulp. Regardless of the reason for needing a root canal, you can look forward to getting treatment that will restore you to full oral health. What Is the Process of Getting a Root Canal Like? Tandon will administer a local anesthetic to numb the area and relieve your pain. This is actually the most “painful” part of the entire procedure. 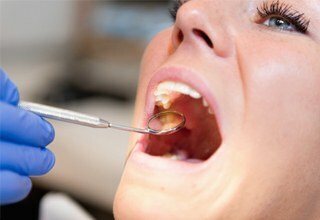 Then, she will remove the decayed portions of your tooth and remove the infected or damaged pulp. She will clean and seal the inside of the tooth to ensure that no bacteria can cause decay there in the future. Depending on the extent of the decay or damage, she will place a dental crown or tooth-colored filling. 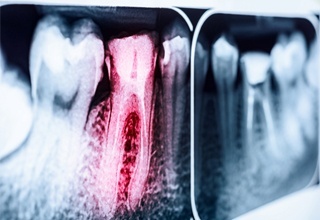 What Is the Recovery after a Root Canal Like? You may feel some soreness or mild to moderate pain for a few days following a root canal. Over time, it should subside. In the meantime, you can eat soft foods to alleviate pressure on that tooth. If pain persists, contact our office in Inver Grove Heights. 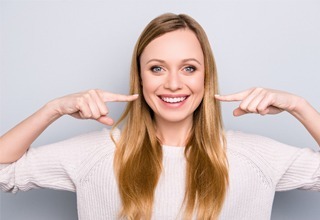 At Southridge Dental, we are committed to helping your smile stay healthy and happy. Root canals are one way that we do just that. Come see the difference that our team can make for you. Contact us to make an appointment now!